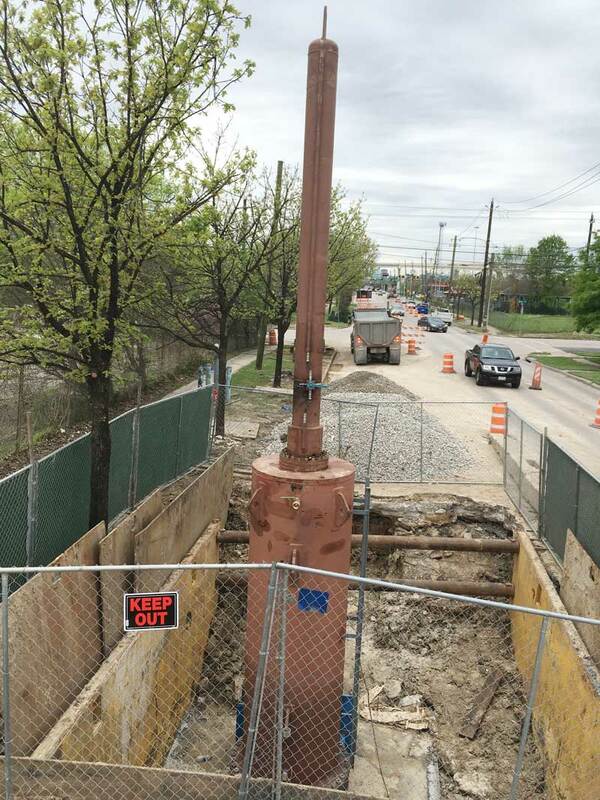 IFT is pleased to introduce the following completed 72" Linestop® project. 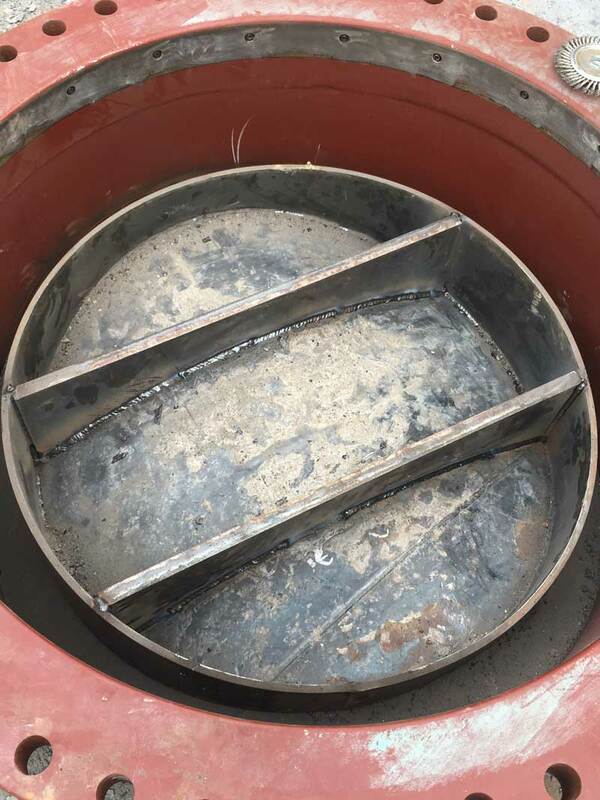 Fitting: Carbon Steel Primer Coated & Hardware. 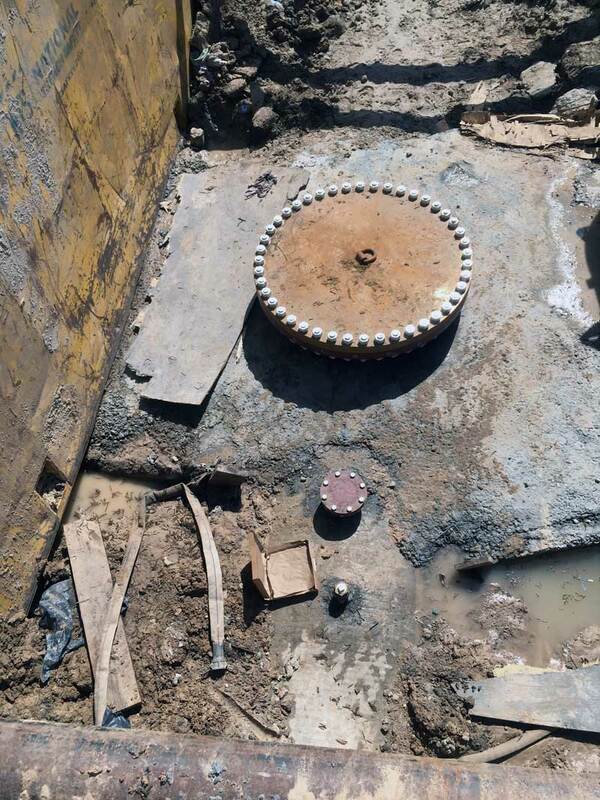 Maximum Flow Rate allowed: Flow rates of 1 ft/sec shall not be exceeded. 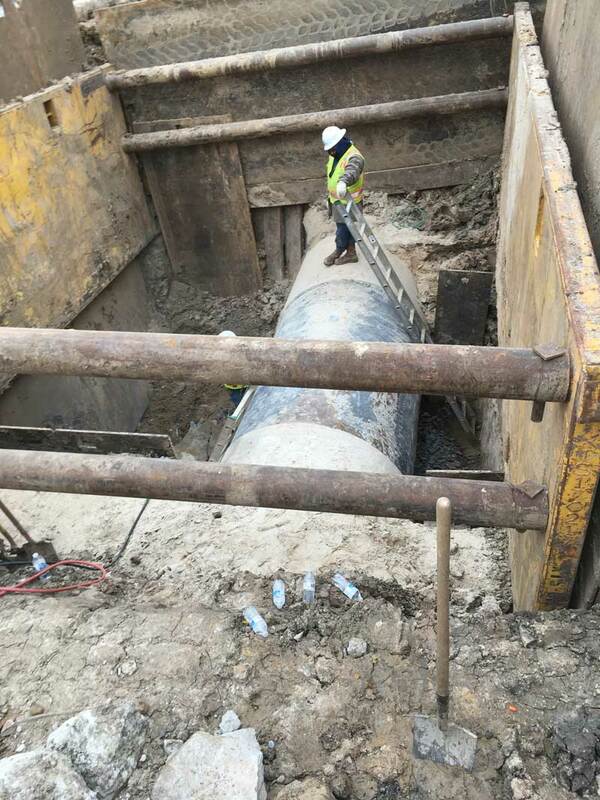 72" Linestop Pipeline Welding Fitting Wrap On Steel Water Main Houston, Texas. 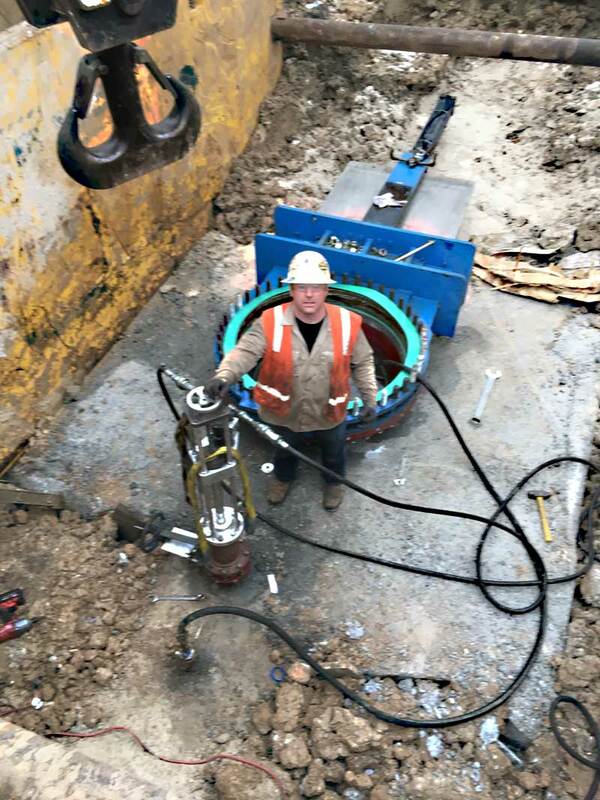 72" Linestop Hottap Coupon Prep On Steel Water Pipe Houston, Texas. 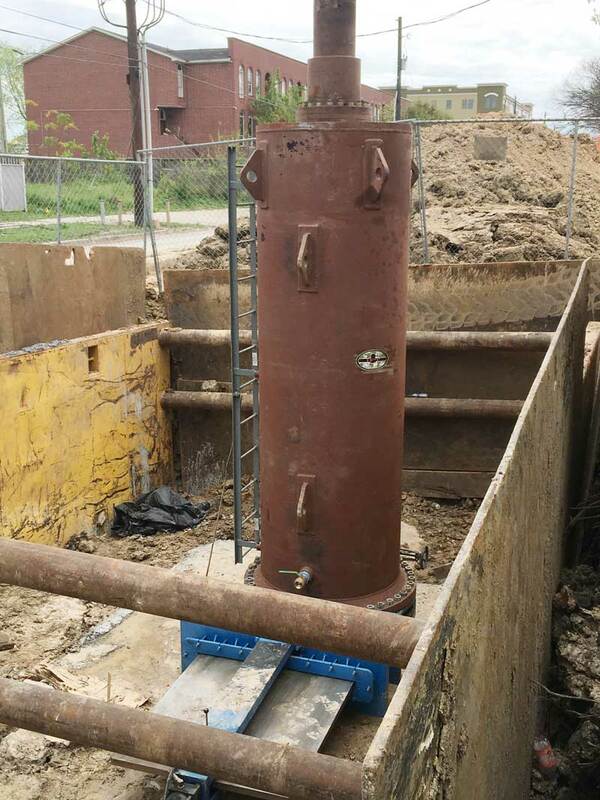 72" Linestop Hottap Ready On Steel Water Pipe Houston, Texas. 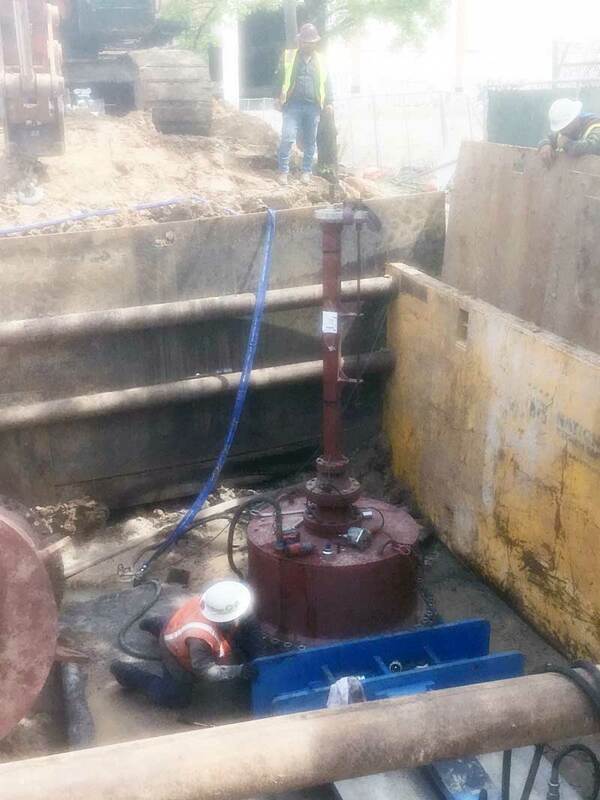 72" Linestop Hottap Blow Off Equalizer Tap On Steel Water Pipe Houston, Texas. 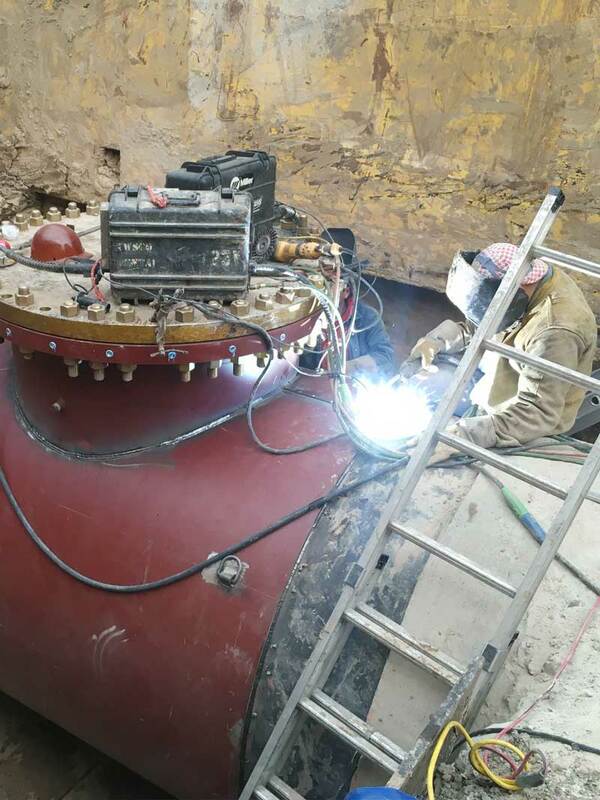 Hot Tapping & Retaining Coupon on a Steel Water Pipeline Houston, Texas. 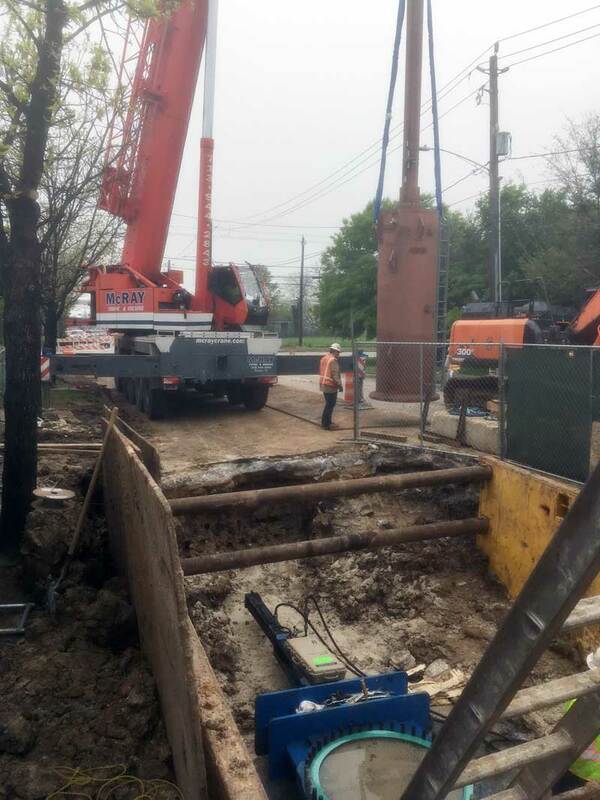 72" Linestop Lift Onto Knife Gate Valve Steel Water Main Houston, Texas. 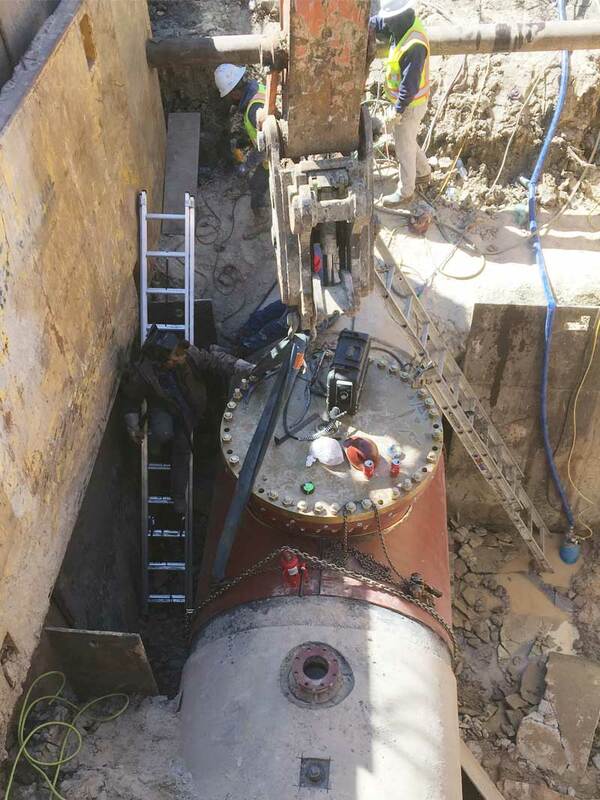 72" Linestop Plugging A Steel Water Main Houston, Texas. 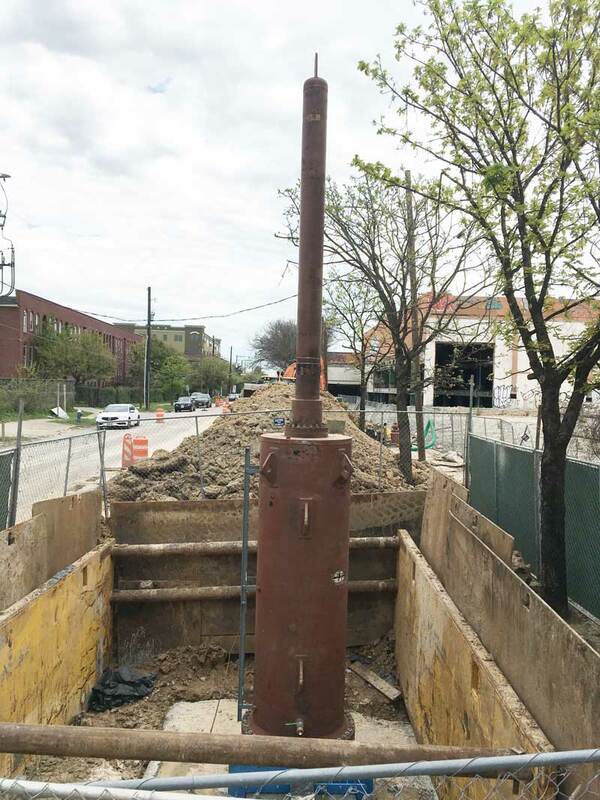 72" Linestop with 100% Shutdown on a Steel Water Main in Houston, Texas. 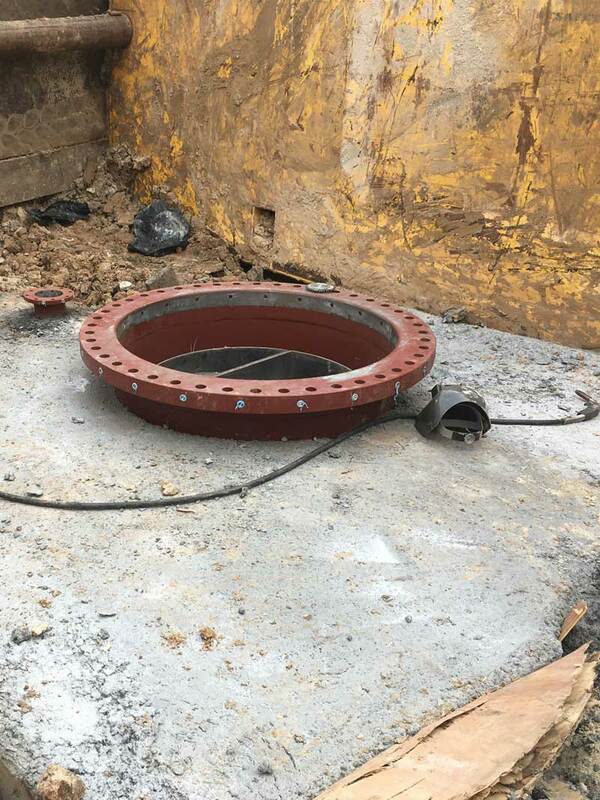 72" Linestop Completion & Blind Flanges On a Steel Water Pipeline in Houston, Texas.